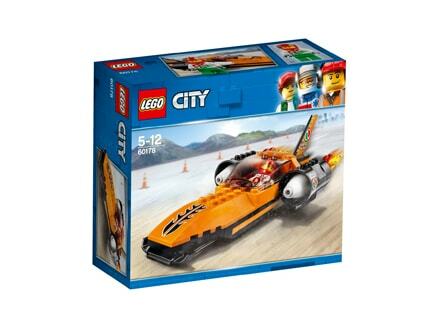 Take the wheel and wait for the green light with the powerful LEGO City Speed Record Car! 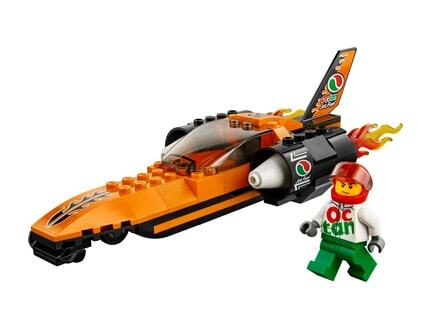 This fast vehicle construction toy features an opening cockpit, iconic flame elements and a large rear wing. Includes a mini-figure.